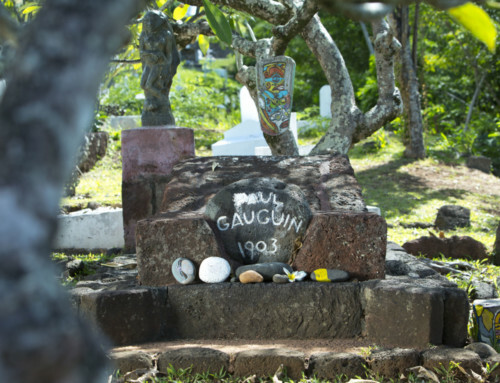 The Polynesian people are attached to their roots. They will always seek a way to connect to their ancestors and reconnect with theirs cousins scattered in the Pacific Ocean. This population belongs to what is called the Polynesian Triangle bounded in the North with the Hawai’ian Islands, in the South with New Zealand, and in the East by the Easter Island. The latter is also called by the natives “Te Pito O Te Henua” meaning “Navel of the World”, or Rapa Nui. The Easter Island is one of the most remote islands of the world where a complex culture remains under extreme conditions of isolation. 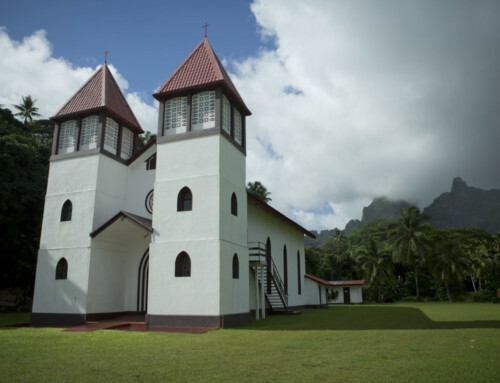 Enrolled in the “World Heritage of Humanity” by UNESCO in 1995, the blend of myth and reality of this island gave birth to an extraordinary culture. The population – originally from the Marquesas Islands, is Hispanic because of its history and its proximity to South America including Chile. 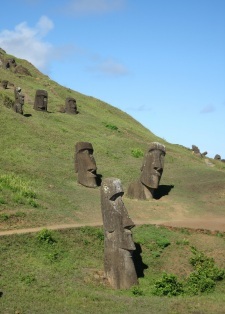 However, they claim their Rapa Nui language and built the uniqueness elements of their culture: the Moai – gigantic statues dedicated to the memory of their most important ancestors.Their meaning, construction techniques, and height (over 20 meters ) make them unique in the world. 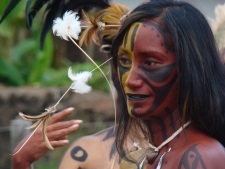 Culturally speaking, the Tapati Festival is the annual event to live in Rapa Nui. It represents for this island what the Heiva symbolises in Tahiti. During this event the most beautiful woman of the island is crowned. For two weeks, sports and cultural traditions are highlighted. This is primarily a way to transmit the Rapa Nui culture while having fun. 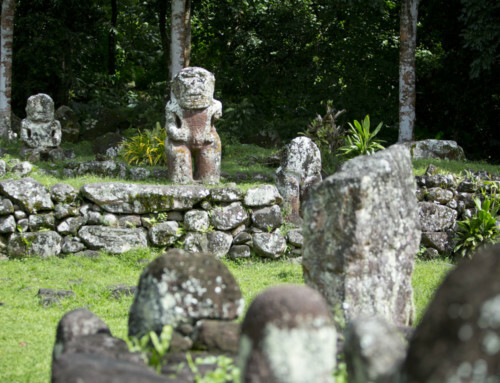 You may visit this mysterious island and its specificities from Papeete through weekly flights provided by the airline LanChile. Many itineraries are available to combine curiosity and love of the authentic.